Dead Iditarod dog tethered to a pole in a musher’s kennel. Because the tether is extremely short, the dog could not even get into his pathetic shelter. Most Iditarod dogs die alone. Their deaths are kept secret. 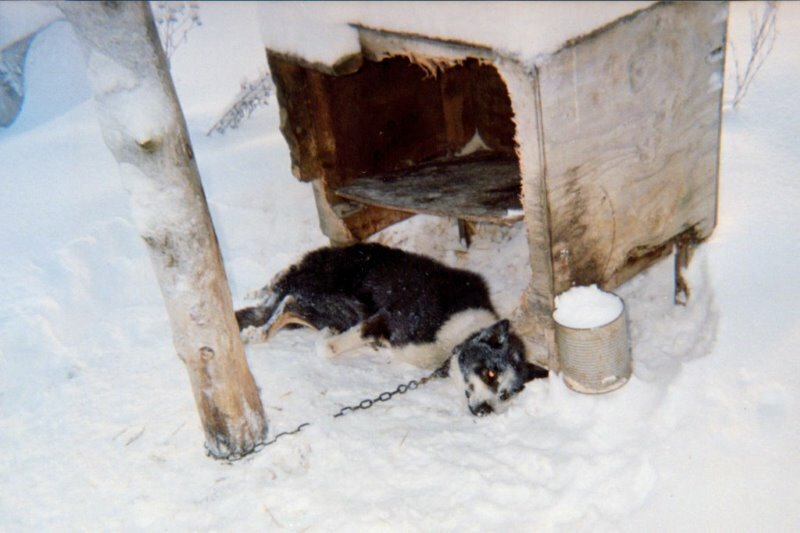 Veterinarians have profited from the pain and agony sled dogs have been forced to endure in the Iditarod and in musher’s kennels. 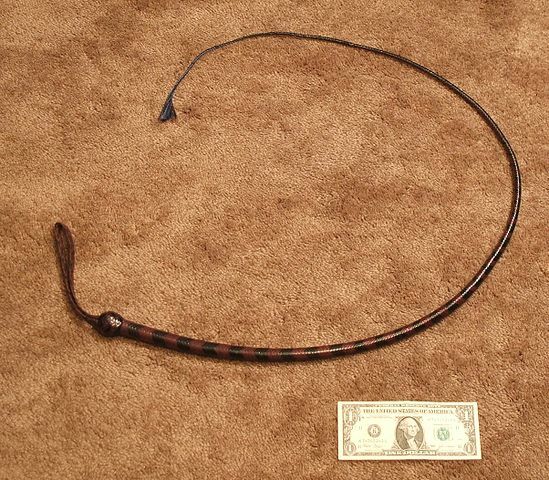 Endorsing permanent tethering as a “preferred” method of confining dogs although animal protection groups and the United States Department of Agriculture have determined this practice to be “inhumane.” The permanent chaining of dogs is prohibited in all cases when federal law applies. The Iditarod veterinarians who are also I.S.D.V.M.A. members are not independent and objective observers and protectors of dog welfare. Instead, they are people with a strong allegiance to the mushing community and the Iditarod. 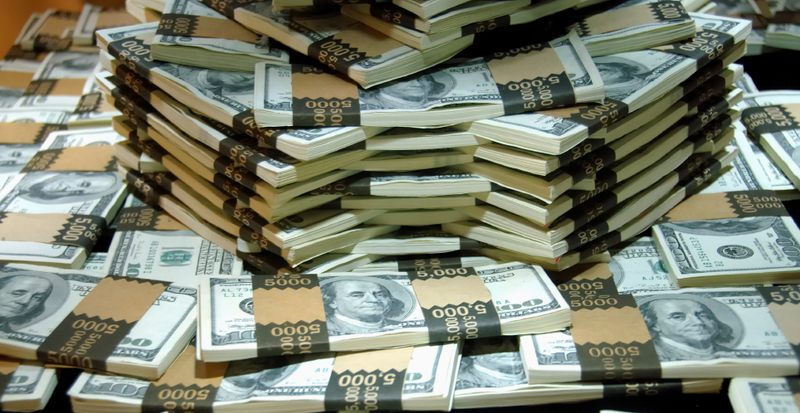 – Dr. Paula Kislak, DVM, is president of the Association of Veterinarians for Animal Rights. Facts show that Iditarod dog care is horrible. Dogs drink water containing flakes of rust. Absolve the Iditarod Trail Committee and mushers of blame for dog deaths by attributing deaths to mysterious causes or susceptibilities. Never intimate that the stress and exertion of running might be factors. 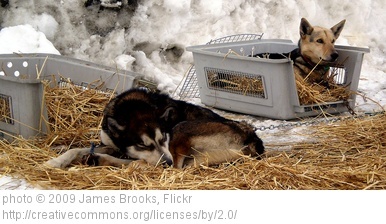 Encourage people to think of sled dogs as being similar to human athletes. 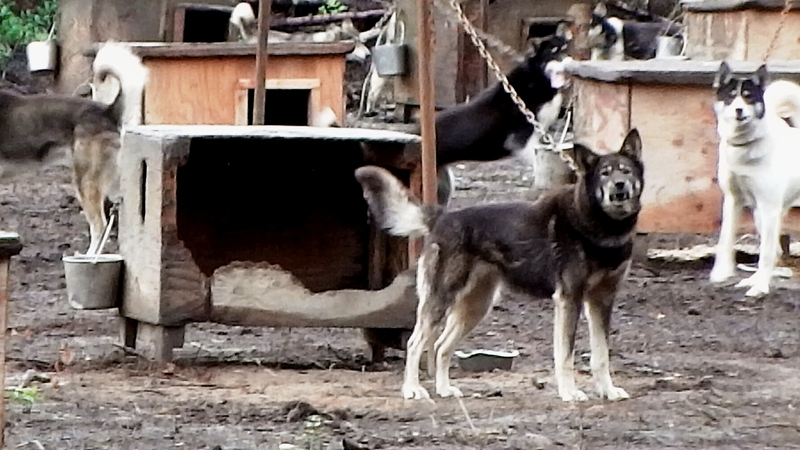 Raise no questions about how the dogs are treated in their kennels or during the Iditarod. 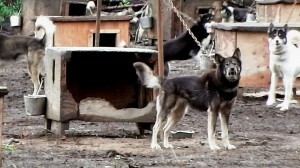 Stress that the number of dogs who die in the Iditarod is the same as the number who die under less arduous conditions. Praise mushers for their dog care, without mentioning that mushers are neglecting or abusing their dogs. 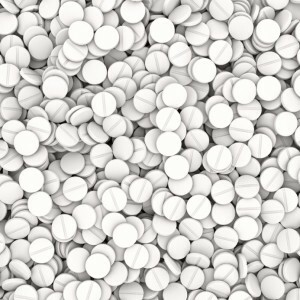 Tell the media that additional tests will be done on dead and injured dogs and do not mention when the test results will be available. 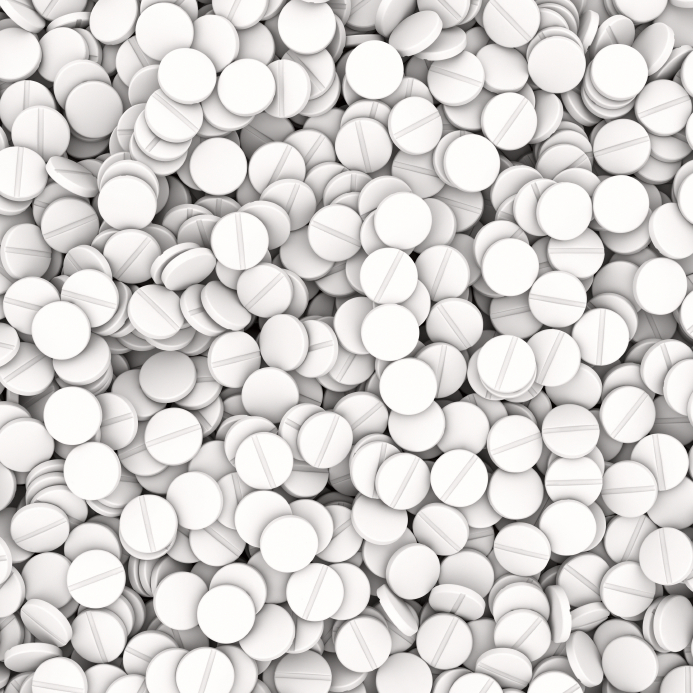 This delay encourages people to think the causes are very difficult to determine, while avoiding the issues of overexertion and abuse as causes of death and injury. It allows veterinarians to present no results or to claim that no causes could be determined. Most importantly, it allows the positive hype about the race to continue without the public learning the specifics of dogs deaths and injuries. The Iditarod’s chief veterinarian does not require mushers to have canine first aid certification. 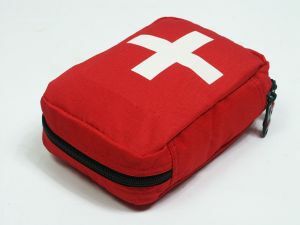 Mushers are not required to carry first aid kits in their sleds. In order to better diagnose heart problems, the Iditarod Trail Committee (ITC) should require each dog to have an electrocardiogram a week before the start of the race. The Official Iditarod Race Rules do not require all dogs to have physical examinations by veterinarians during the Iditarod. Dog deaths and injuries would decrease if they were given complete physicals at every checkpoint. Within five days before the start of the race, each dog should be required to have a complete blood work-up, chest x-rays and a urine test. The Iditarod Trail Committee does not require that mushers be certified in first aid for dogs or in canine CPR. These certifications should be made a requirement. 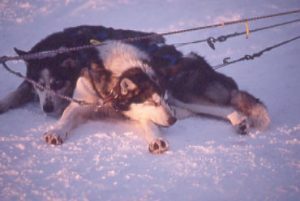 During the race, mushers are required to rest their dogs for only one twenty-four hour period and two eight-hour periods. The ITC should require many more eight-hour rest stops. The Iditarod Trail Committee should set minimum veterinarian to dog ratios, so that all dogs receive complete and high quality physical exams at the checkpoints. The ITC Dog Care Measures calls for a staff of approximately 35 veterinarians, including approximately five novices. This is inadequate, because as many as 1,000 dogs can go through each of the 24 (as of the year 2000) checkpoints at all hours of the day and night. How much of a “vet check” is actually done by a vet? Are they done too quickly? 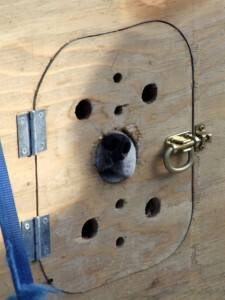 Iditarod dog in dog truck before start of race. These dogs raced 1,000 miles to Nome. They weren’t even given shelters to protect them from the frigid cold, snow or wind. The dogs could easily fight because they are tethered so close to each other. 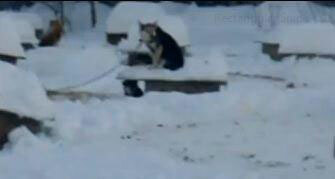 Exhausted dogs in Iditarod. Photo attributed to Dandanfotoman on flickr, 2016. “Considering his dogs struggles with diarrhea from Day 2 of the Iditarod all the way to his 24-hour stop in the ghost town of Iditarod, he’s [Ed Iten’s] pleased.